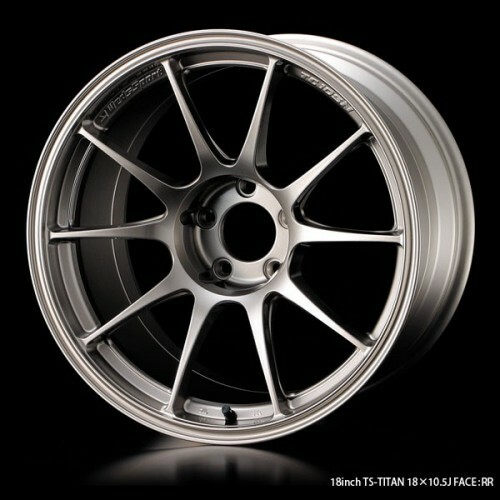 WedsSport racing wheels provided weight reduction, uniformity and strength. WedsSport, victorious in JGTC racing as well as at other motorsports events, uses the knowledge gained on the track to design and tune each wheel produced for maximum strength and a minimum weight. Wheels are Original Equipment quality and meet the world standards set by JWL and VIA, as well. WedsSport wheels are great for both form and function. Note: If the wheel is not in the catalogue, please contact us for specific sizes, offsets, and colors.